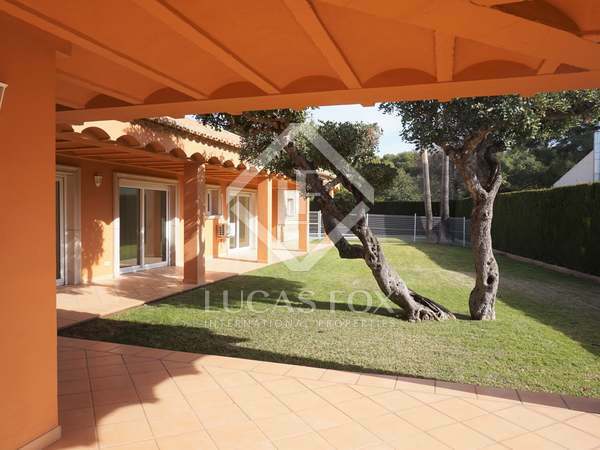 Family home with a separate apartment and a garden for rent in the Los Monasterios residential area, with access to the Los Monasterios social club. 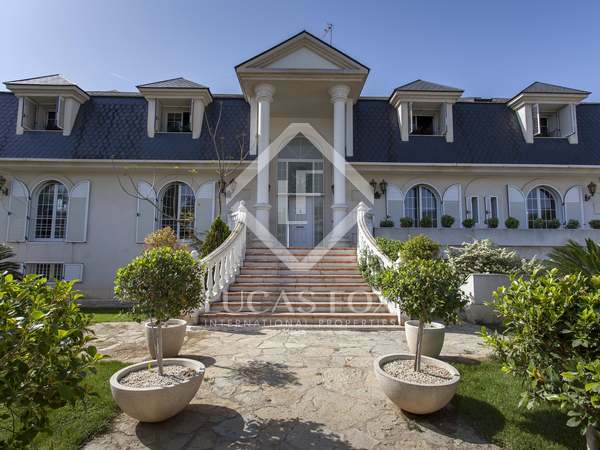 1,123m² property with many exterior pools, a spa and a home cinema with seating for 40. 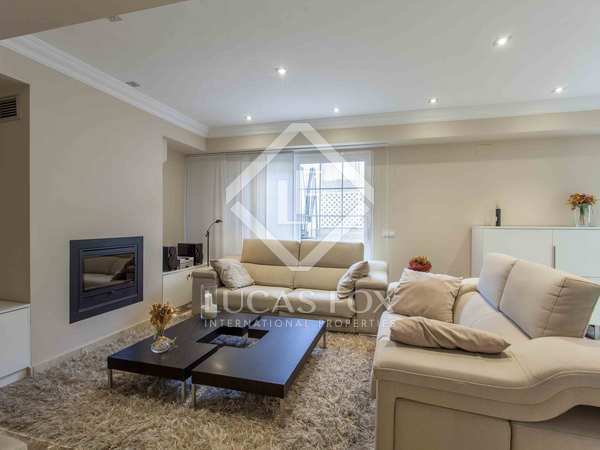 For rent in the heart of the golf club in the Torre en Conill residential complex, Bétera. 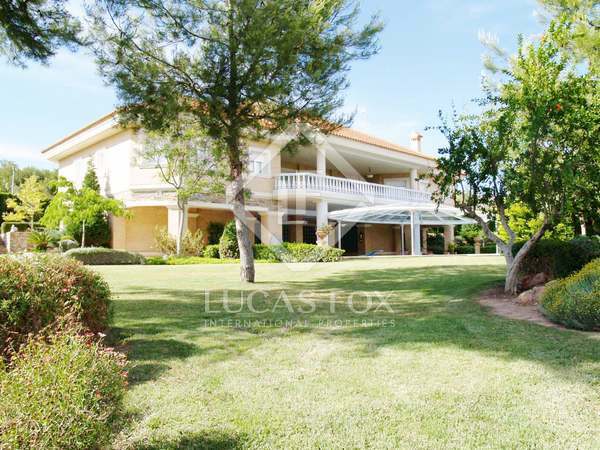 Fabulous villa for rent in Monasterios with the best location and a 3,000 m² plot. 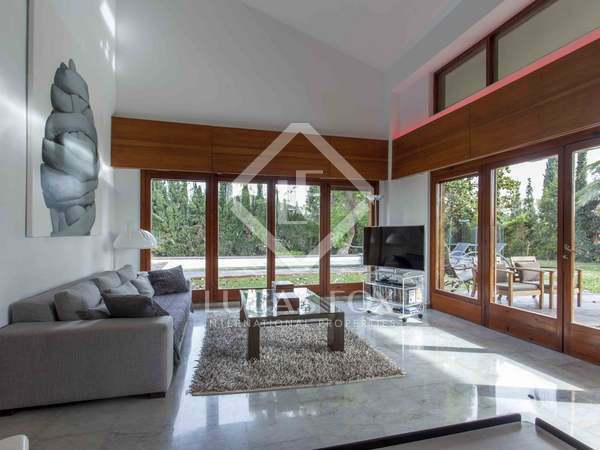 Charming 506 m² 2-storey house with a garden and swimming pool on a 1,340 m² plot with a garage for 3 cars, 6 bedrooms, 4 bathrooms and a service area. Beautifully renovated in 2004. 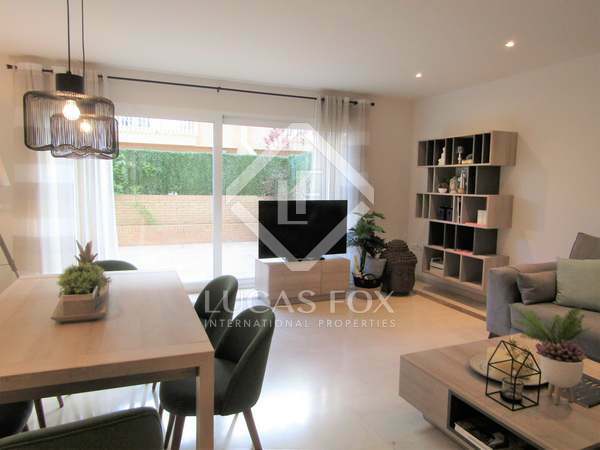 Fantastic house built with materials of excellent quality and ready to move into for rent in the sought after community of Torre en Conill. Splendid 3-storey classic style house offering 7 double bedrooms, 1 with jacuzzi and study, and excellent outdoor areas with a tennis court and a swimming pool with a children's area. 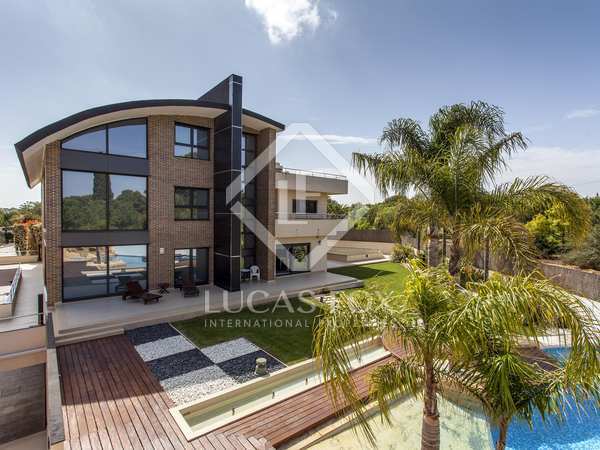 Beautiful, brand new, 6-bedroom villa with swimming pool and high end finishes. 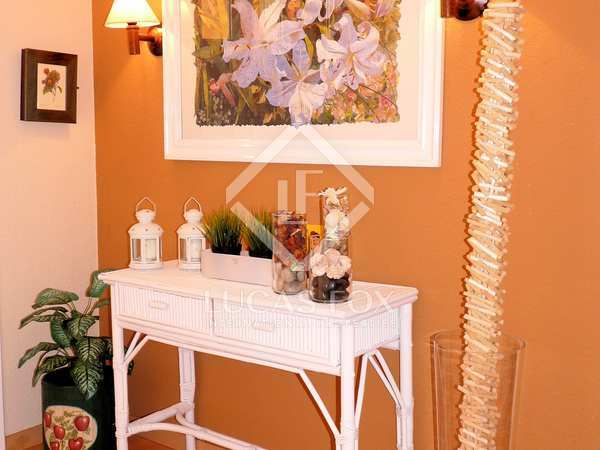 Villa with high-end finishes and a unique style for rent in the best area of La Eliana. 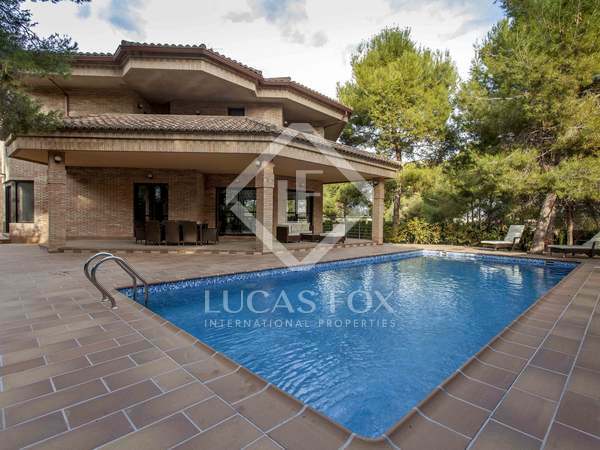 Classic style villa with a pool for rent in one of the best areas of Los Monasterios, Valencia. 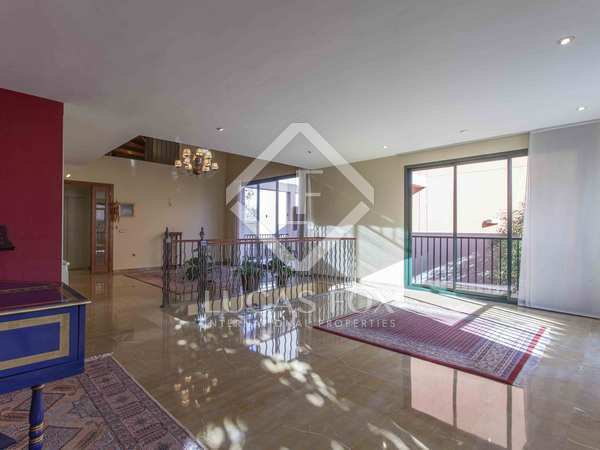 Bright 6-bedroom villa with a garden, swimming pool and garage for rent in Los Monasterios residential development, just 20 km from the city of Valencia. Incredible 4-bedroom house with unbeatable views, a garden, pool and garage, for rent in a high-end residential community. 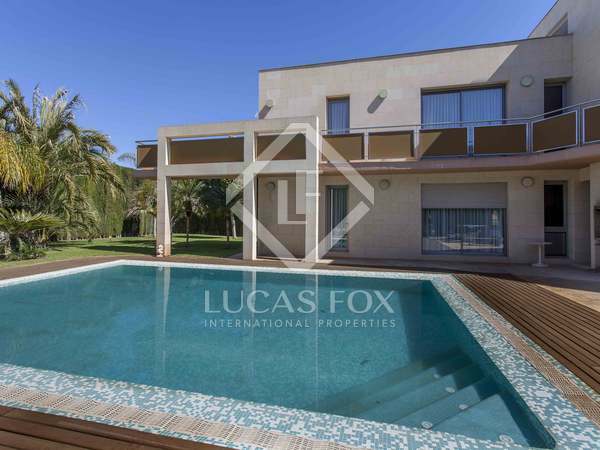 Fabulous 4-bedroom house with a garden and pool for rent in the Los Monasterios residential area with security and sports facilities. 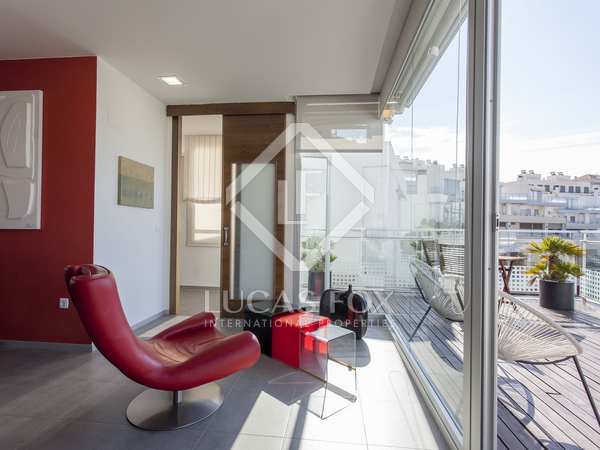 Luxury townhouse, renovated and with brand new furniture, for rent just 30 metres from Patacona Beach. 4-bedroom house with plenty of natural light and terraces with sea and mountain views in Godella. House with 4 bedrooms, a private garage and sea views for rent just a few metres from the popular Patacona Beach, ideal for families. 4-bedroom house with a swimming pool with a removable cover, a terrace, a garden and a barbecue area.